I feel pretty confident in knowing that if I open a copy of Newsweek, that I’ll be able read about the news. If I pick up TV Guide, it will cover the topic of television. Sports Illustrated, naturally, deals with sports. What about American Baby magazine? Well, as you might imagine, it discusses babies and parenting. Since most babies aren’t prone to pick up magazines and read them, you would think its primary audience would be parents. American Baby magazine, and others like it – Parents, FamilyFun, Parenting, Babytalk – all seem to think that dads don’t count, and don’t exist. In the November 2014 issue of American Baby magazine, for example, I counted images of 29 moms. And how many dads? Fifty-three pages and not one single dad (note: there were a few male doctors, but no dads). That also evidences a slight tinge of narcissism. C’mon, don’t dads need rest, too? Don’t dads have a hand in taking care of kids? Just because the baby actually comes forth from a female, doesn’t mean that moms are instantly able to nurture better than dads, or that they must care for them more. Since these magazines believe the falsity that dads are less competent, shouldn’t that be all the more incentive for editors to have some articles scripted specifically toward fathers? We all know that media has a heavy hand in shaping public perception. 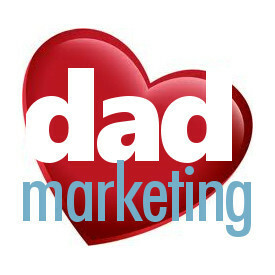 If it really wants to be a trustworthy source for news and information, and genuinely speak to all of its readers, then it should live by the adage that parenting involves fathers. 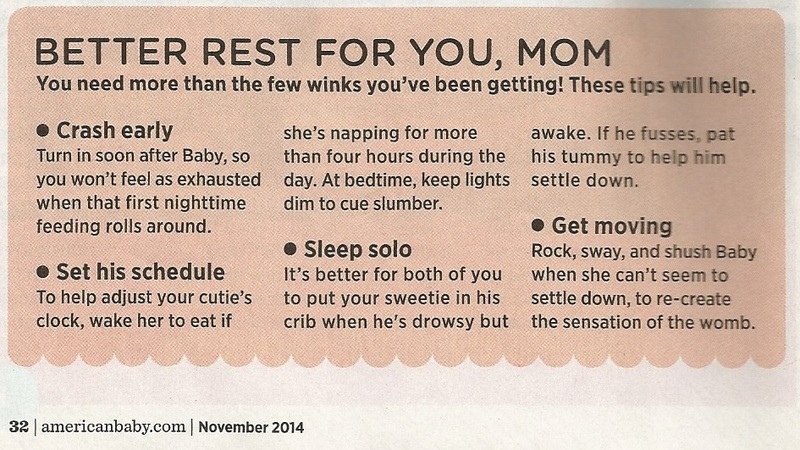 American Baby magazine wants to give mom better rest. All dad wants is some respect.